for $452,500 with 3 bedrooms and 2 full baths. This 3,340 square foot home was built in 2017 on a lot size of 1.55 Acre(s). 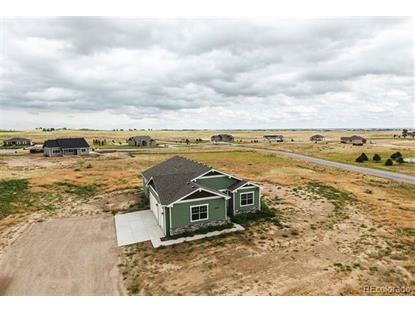 FABULOUS NEW BUILD IN PELICAN LAKE RANCH! Well-crafted 3bed/2bath ranch style home sits on a 1.55 acre corner lot. 1670 beautifullyfinished square feet on the main floor. Open floor plan highlights bright great room with a free-flow of conversation to the kitchen and diningroom. The kitchen features granite slab with eat-in island, walk-in pantry, and 42-inch cabinets. Private master suite with 5-piece bath andwalk-in closet. Oversized, dry walled 3-car garage, and full unfinished basement with 9-ft ceilings for a future expansion are waiting for youand your family. 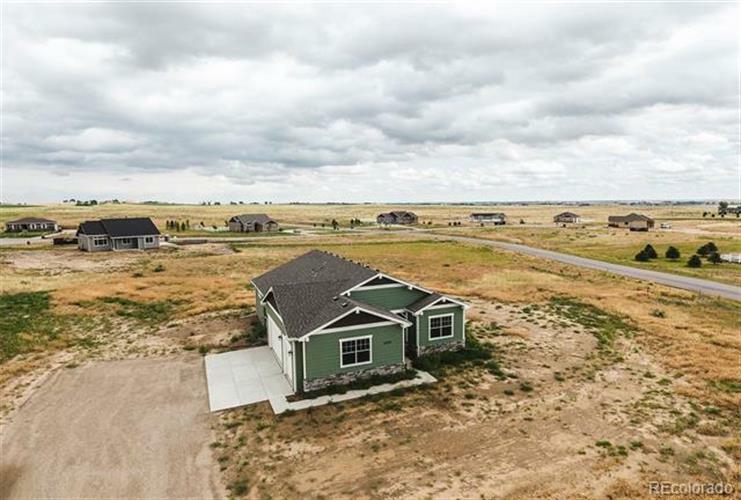 The Pelican Lake Ranch community boasts a swimming pool, tennis court, basketball court, two private ponds (one of whichis a stocked fishing pond), an equestrian center, RV storage, and more! Buyer and buyer's agent to verify HOA fees and info. Conveniently located near HWY-85 and Co Rd 39.